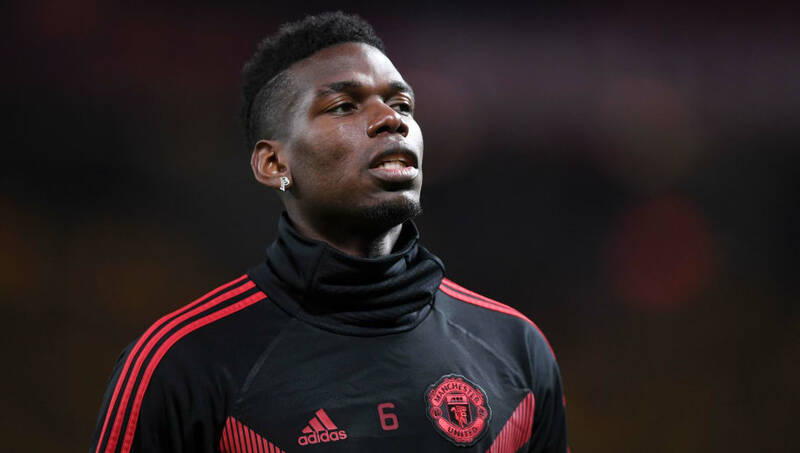 Manchester United manager José Mourinho made Paul Pogba start on the bench during their Champions League match against BSC Young Boys due to the midfielder's lack of heart and desire, according to reports. The Portuguese manager moaned after his side's stalemate with Crystal Palace at the weekend about his team as a whole, but it is claimed that Mourinho was particularly annoyed with the performance of Pogba. As a result, the Daily Mail claim that Pogba's 'lack of heart' caused him to be axed when Swiss giants Young Boys visited Old Trafford. It looked like Manchester United would suffer back to back goalless draws on Tuesday but were eventually spared by a last-gasp strike from Marouane Fellaini. The Red Devils were also helped out by the outstanding reflexes of goalkeeper David De Gea, who popped up with a save of the season contender by clawing Ulisses Garcia's deflected shot off the line. Although most of the talking points against Young Boys surrounded De Gea, Fellaini and Mourinho's reaction to the winning goal, attention is now switching to Pogba's ongoing feud with the Manchester United boss. The club's record signing eventually came off the bench during the second half, but Pogba's place in Mourinho's side for their upcoming Premier League match against Southampton is now being questioned. Pogba isn't alone in being chastised by Mourinho. Out of form striker Romelu Lukaku joined his French teammate on the sidelines against Young Boys, while the likes of Alexis Sánchez, Marcus Rashford and summer signing Fred have also been yo-yoing in and out of the starting lineup.